We are located in the heart of Odessa, and in order to visit all the main sights of the city, you will not need to go anywhere. 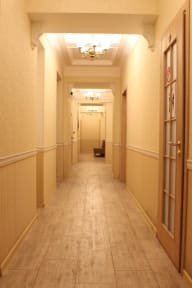 Within walking distance from the hostel there is the famous Odessa street Deribasovskaya, the Opera House, the Duke de Richelieu Monument, the Potemkin Stairs, the Seaport and much more. 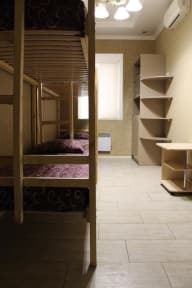 Rooms here will provide you with air conditioning. Some rooms offer a private bathroom. A shared kitchen comes with a fridge, microwave, electric kettle, stove and kitchenware. You will find a 24-hour front desk at the property. Washing machine and a hairdryer are available.